Over the past few years, we’ve seen the growth of Purple Day®, the international day for epilepsy awareness. We’ve also seen a dramatic increase in purple ribbons proudly displayed on social networking sites like Facebook, Twitter, Pinterest and Instagram. 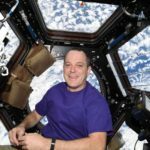 But purple needs to become even more prominent – and not just on one day, week or month of the year. It is time for purple to represent our cause the way pink and red do theirs, and to accomplish this, we need your help. AKF is making it easier than ever to get involved in purple events and initiatives all year round. 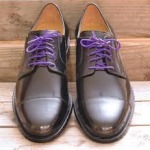 From The Great Purple Cupcake Project to Lace Up for Epilepsy, we have a passionately purple project waiting for you. 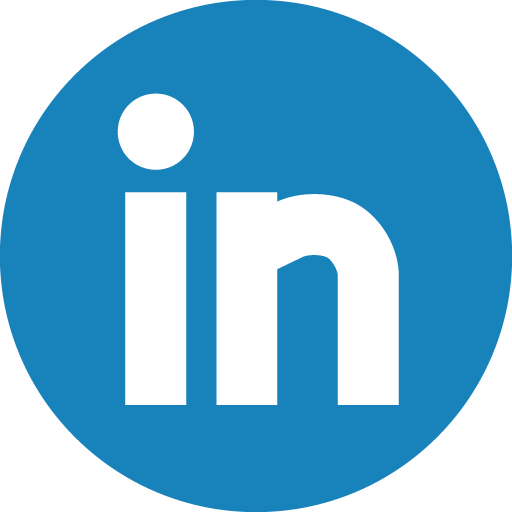 Check out all of the AKF supported projects and contact us today to get involved. Our mission is to increase awareness of epilepsy and eliminate stigma worldwide. Help us bring purple out of the shadows. We simply cannot do it without you. 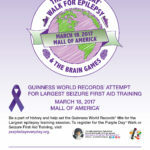 Please join us in wearing purple on March 26 to support epilepsy awareness worldwide. 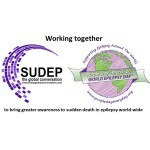 Sudden Unexpected Death in Epilepsy (SUDEP) refers to the death of a person with epilepsy that occurs without warning, and where no other cause of death can be determined. The Anita Kaufmann Foundation was proud to accept the invitation of the epilepsy community in Japan to visit their beautiful country in 2015. 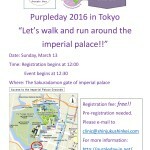 Purple Day Founder Cassidy Megan was proud to accept the invitation of the epilepsy community in India. 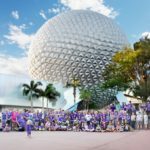 Several important events were held in an effort to educate the public about epilepsy and seizures and reduce the stigma that still surrounds this disorder there. Epilepsy is celebrated on 26th March throughout the world, to change the perception of looking at patients and to create public awareness about this issue. A special event was organized on the occasion of this day at Mumbai's Bombay Hospital by Epilepsy Foundation. The Purple Day Founder Cassidy Megan attended the event. Cassidy Megan spoke about why it is important to raise awareness of epilepsy She also spoke about the struggles people with epilepsy face and why it is important to live life without being afraid of the epilepsy. There was a great deal of press coverage of each event which helped in spreading awareness, and building were illuminated purple for the celebration. 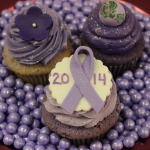 The Great Purple Cupcake Project for Epilepsy Awareness! Conceived by three smart cupcakes at The Anita Kaufmann Foundation (AKF), The Great Purple Cupcake Project is a sweet epilepsy awareness initiative supporting Purple Day®-World Epilepsy Day™ (March 26th).